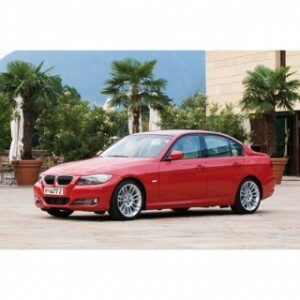 In the market for the most reliable used diesel cars? This may be a bit of a daunting task, but we’ve done some of the legwork for you. When buying used, it pays to look to the experts, so we’ve compiled a list of some of the most reliable used diesel cars by scouring reports from the J.D. Power and Associates (JDPA) 2011 Most Dependable Vehicles study and Consumer Reports Best and Worst Used Cars, and Edmunds 2011 Used Car Best Bets, among other trusted sources. While each uses somewhat different ratings criteria, finding a vehicle ranked high on more than one list is a good sign the used diesel vehicle has higher reliability than others. crossover SUV. 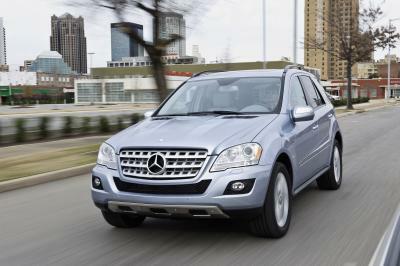 Edmunds lists the ML350 BlueTEC as one of two highly-rated diesel-powered crossover SUVs from Mercedes-Benz. calls out the Jetta’s upscale look and feel and availability of Jetta SportWagen TDI in 2010. In its first year of sales, the 2009 Jetta TDI accounted for more than one-third of the units sold in the United States. 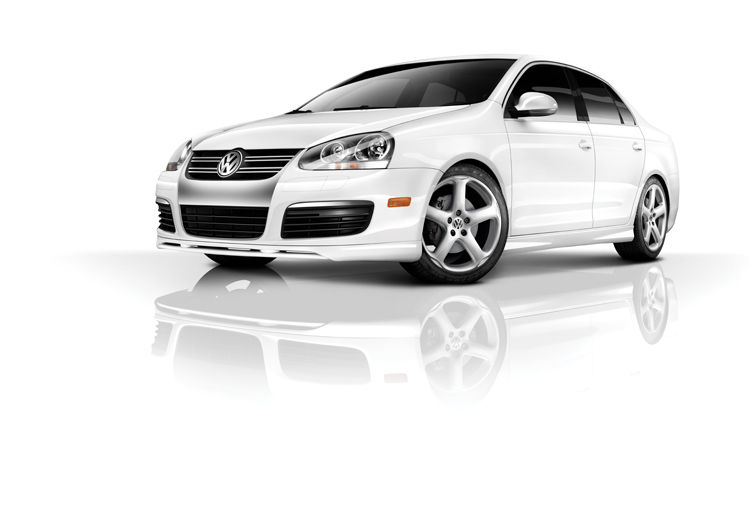 Other most reliable used diesel cars to check out include the 2009-2010 Audi Q7 full-size luxury crossover SUV and the 2009 Volkswagen Rabbit TDI and 2010 Volkswagen Golf TDI compact hatchback. The VW Rabbit was named as one of the “other good choices” in Consumer Reports listing of best used cars.